Located on the southwest coast of Maui, Wailea is a 1500 acre Resort Community that is known for its perfect sunny climate, stunning beaches, championship golf courses, fine dining, and some of Maui’s most popular resort destinations.Most of Maui’s 4 and 5 star Resorts are located along its endless miles of white sandy beaches. Wailea is home to several golf courses and the Wailea Tennis Club. The community was master planned to include world class restaurants, shops, art galleries and is home to the “Shops of Wailea“. 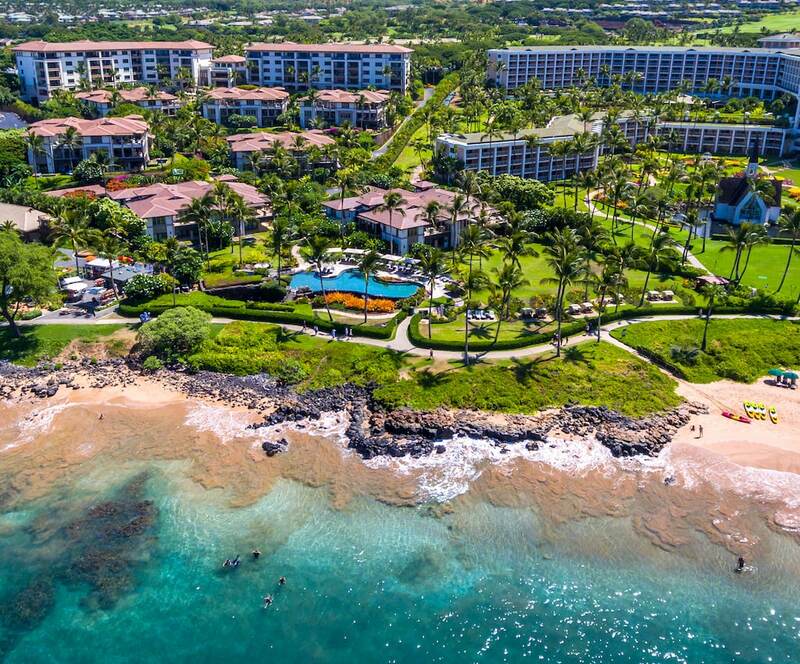 Throughout the year Wailea hosts multiple annual events such as Wailea Restaurant Week, Taste of Wailea, Wailea Food and Wine Festival and Maui’s (outdoor) Film Festival. The popular beach walk provides a picturesque mile and 1/2 walk and it connects the town to the beaches. 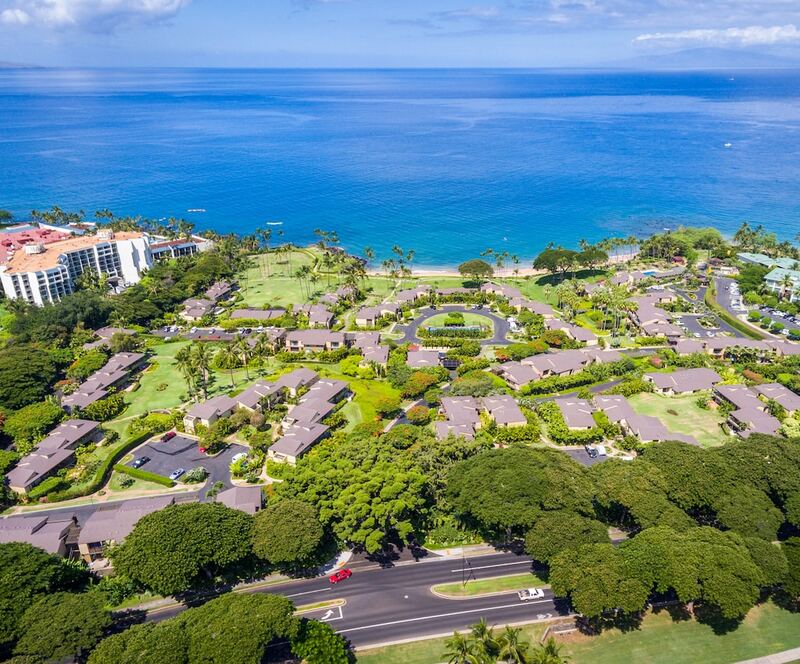 Contact me directly with any questions on Wailea Real Estate. 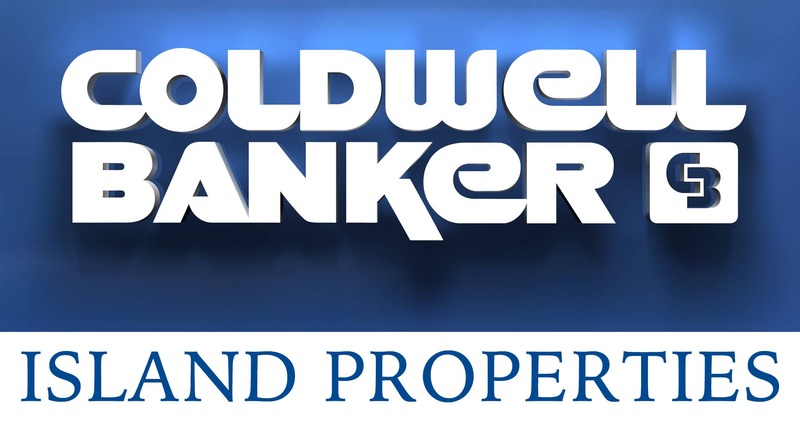 Please contact me directly with questions or to set up a private tour of any Wailea Properties or any Maui Real Estate you might be interested in. 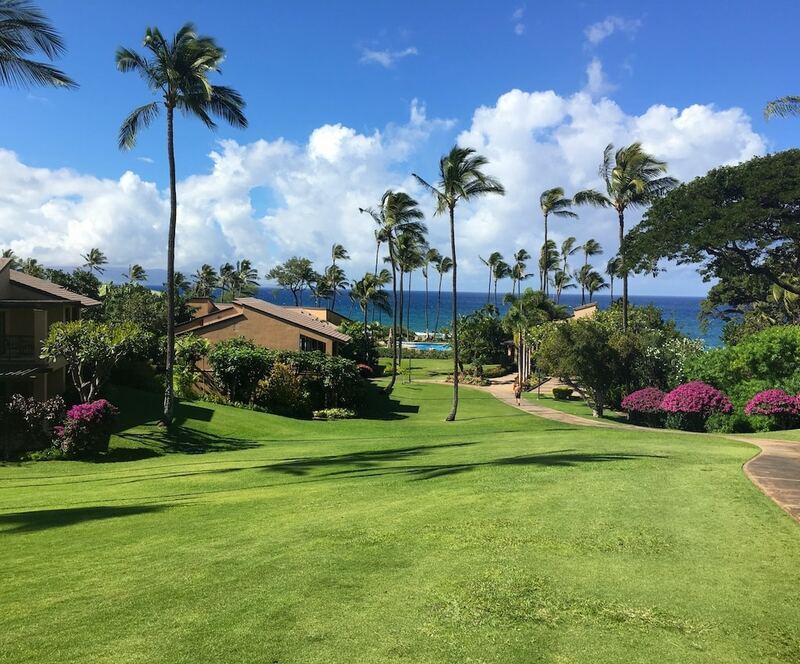 I represent both buyers and sellers of Wailea Real Estate and amI am happy to share my knowledge of the area. Call (808) 446-5841 or fill out the contact form below.